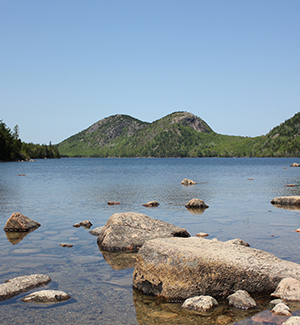 A tribute gift is a thoughtful way to memorialize someone for whom Acadia was a special place, honor someone who loves Acadia, or commemorate a milestone such as a birthday, wedding, anniversary, or retirement. Your tribute gift will be recognized in the Friends of Acadia Journal. With the help of thoughtful friends like you, we’ve granted more than $23 million to Acadia for conservation projects, and organized and equipped volunteers who give over 10,000 hours to the park every year. Friends of Acadia is a nonprofit organization recognized under Section 501(c)(3) of the Internal Revenue Code. Your contribution is tax deductible to the extent provided by law.